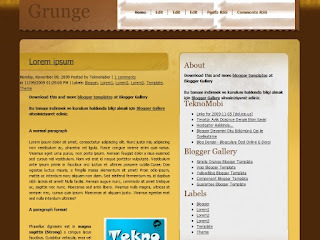 This theme was designed for the original portfolio site. 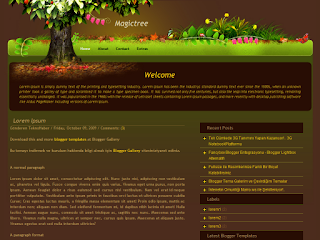 I made some changes on the Blogger as I made ready for use. Find the following section of the theme code and make the necessary changes. <p>Morbi ac faucibus odio. Aliquam erat volutpat. Curabitur id varius tortor. Cras elementum sollicitudin lectus. Integer ante diam, consectetur a mattis nec, interdum id est. Duis sodales pulvinar ante sed luctus. Integer libero erat, porta eget commodo eget, semper id neque. Quisque eu fermentum dui.